This post was first published on Justice in Conflict on May 28, 2015. 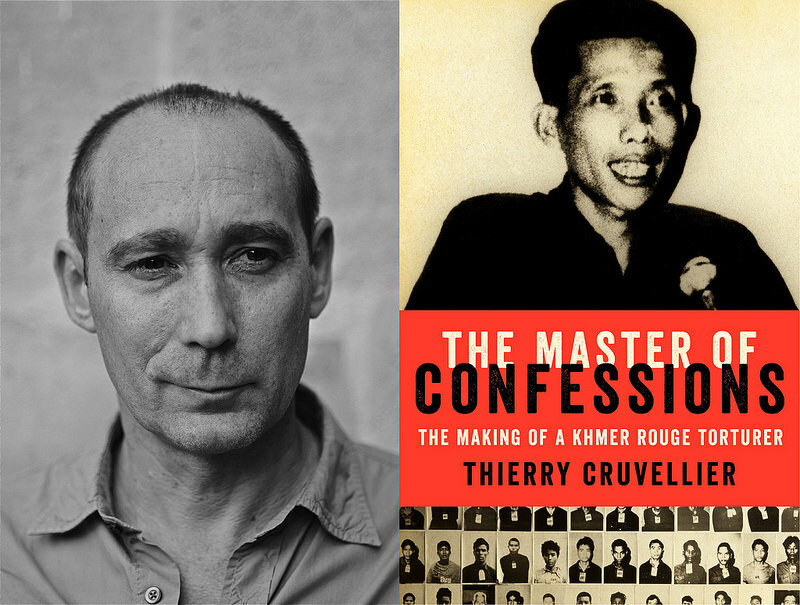 My interview with Thierry Cruvellier, conducted May 6, 2015. The defense counsel was critical in this regard. 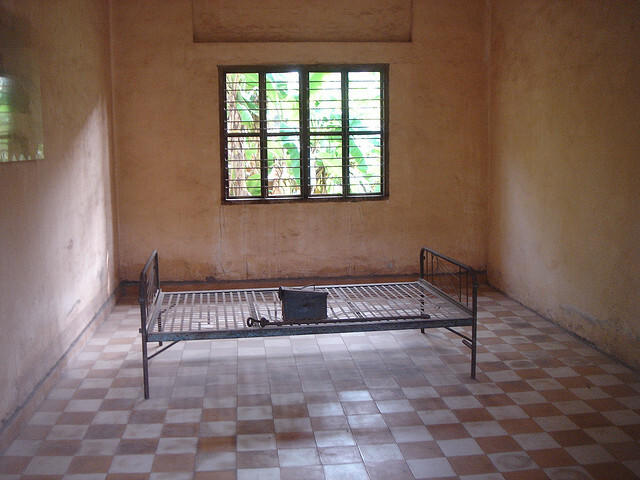 You quote François Roux, Duch’s international defense counsel, asking the courtroom audience: “Will we be up to the task of not only giving back to the victims their humanity, but of readmitting to the human race someone who has abandoned it? That is the great challenge facing our court.” Roux frequently brought attention to the expressions of remorse and admissions of responsibility from Duch. But the OTP didn’t seem to want to accept that version. The Duch trial is the only trial I’ve observed in which what is essentially a guilty plea turned into a very adversarial battle in court, where the parties just never agreed on anything. This seemed unusual to me, because the accused had admitted to 85% of the charges.